Kevin has worked in affiliate marketing for 16 years and Awin for 11. He recently led the team responsible for the publication of The Awin Report, the industry’s first definitive guide to the global affiliate industry. 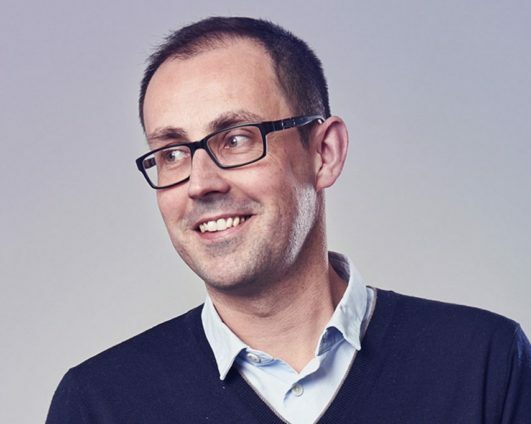 Kevin has been closely involved in a shaping the channel’s robust self-regulatory framework via the Performance Marketing Council which he has previously chaired and retains an active role in educating the industry on maintaining an ethical and transparent framework. In his global role at Awin he’s responsible for empowering the company’s employees and clients with first to market insights.